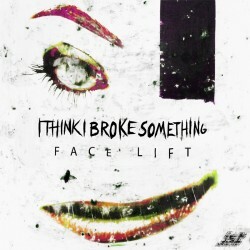 The Finish duo I Think I Broke Something is back with their 2nd EP, “Face Lift”! 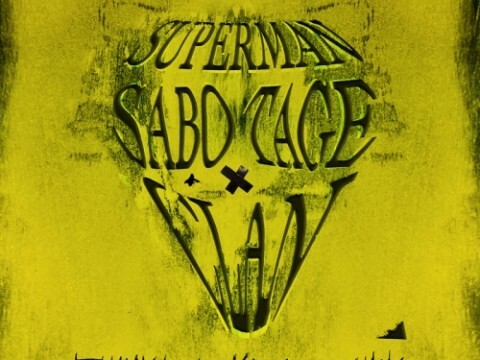 Those familiar with their debut “Superman Sabotage Clan” you already know why ITIBS are one of the most fresh and stylish live acts to emerge from the Electronic music underground in 2014 and if their debut single impressed you, “Face Lift” will simply blow you away. Once again the duo challenges the Electronic music boundaries with their second release and the 3 brand new originals which blend Punk Rock influences, Breaks, Electro and everything in between. Don’t let the lighter mood and Indie Dance attitude of the opening track “GnR” fool you, as it soon gives way to one of the noisiest and darkest Electronic tracks you’ve heard in a while, the 7 minute long “To Hell”. 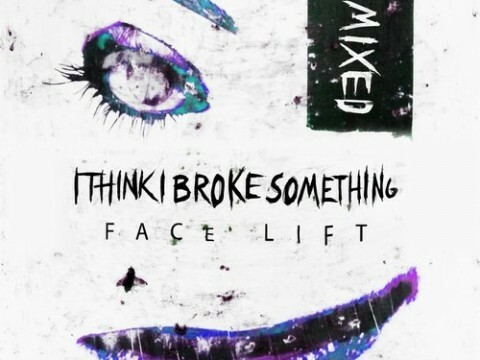 Last but not least, the EP same titled track “Face Lift” comes full of untamed energy to close ITIBS second EP in the most appropriate way. And to quote its lyrics, by the end of it you’ll be so happy you won’t feel your face!